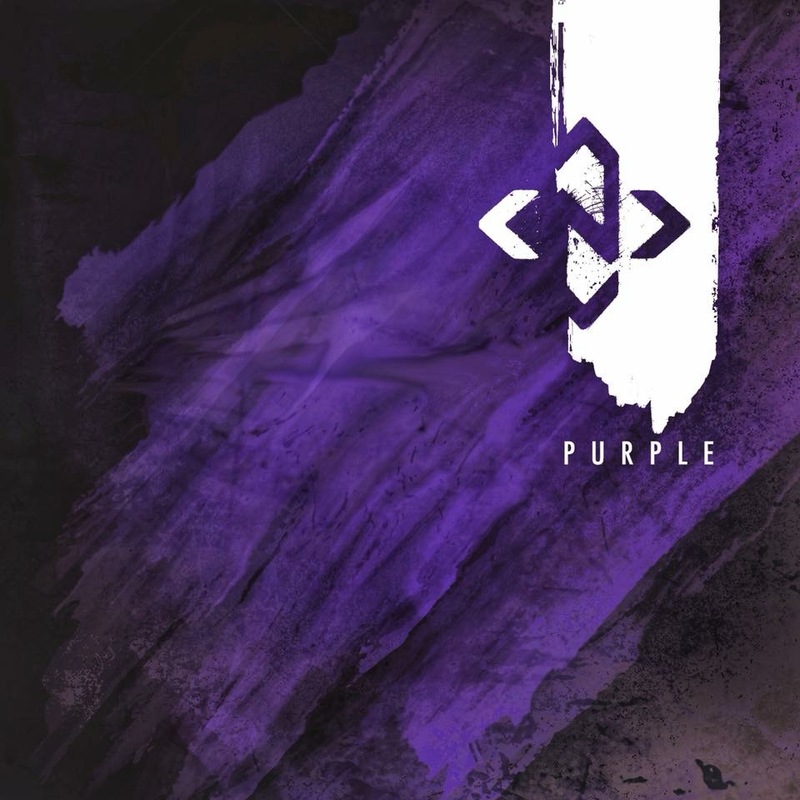 Our new EP ‘Purple’ will be released in one week on Friday 23rd March! You can pre-order your digital copy at the links below. Our EP launch show in Glasgow is also fast approaching. This is at Ivory Blacks on Friday 30th March – Tickets are selling FAST and can be purchased here.